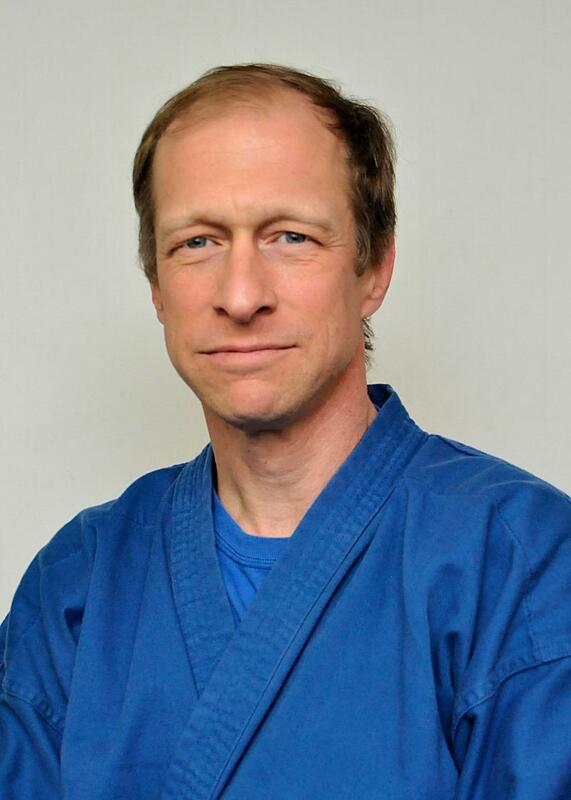 Master Heinen began his journey in martial arts in 1987 and earned his Black Belt in 1992 under the instruction of Master Steven Townsend. Karate has been his passion ever since. 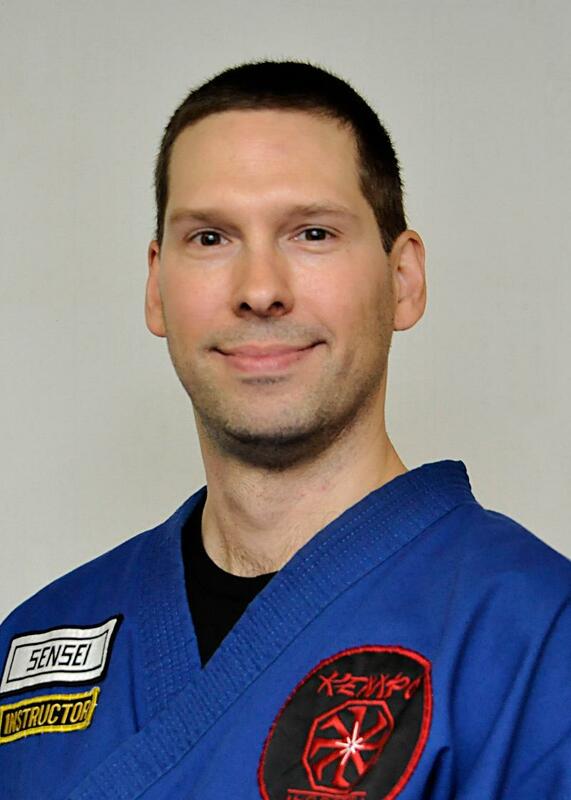 Master Heinen opened Kempo Martial Arts Academy in July of 2004 after teaching in the Springville and Arcade affiliates for 12 years. The school is a joint effort with his wife and three children. He is currently an Eighth Degree Black Belt. Master Phillips began his training under Master Steven Townsend in the spring of 1988. He received his Black Belt after returning from Plattsburgh College where he was president and instructor of the college's Karate Club. He is currently a Seventh Degree Black Belt. Master Phillips has also been training in Aiki-Jiujitsu for 5 plus years in order to expand his own understanding of the martial arts and to bring new insights and techniques to our students. Sensei Frank started karate in 1993 under Master Steven Townsend. 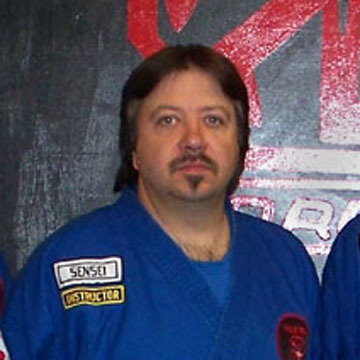 He earned his Adult Black Belt in 2005. 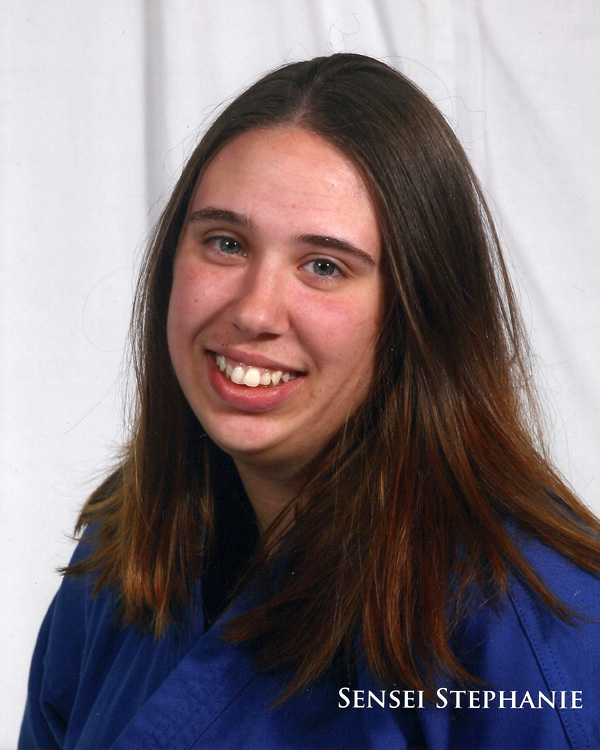 He graduated from Villa Maria College with a Bachelors Degree in Computer Animation. He is currently a Fourth Degree Black Belt. Sensei Mark started karate in 2003 under Master Steven Townsend. 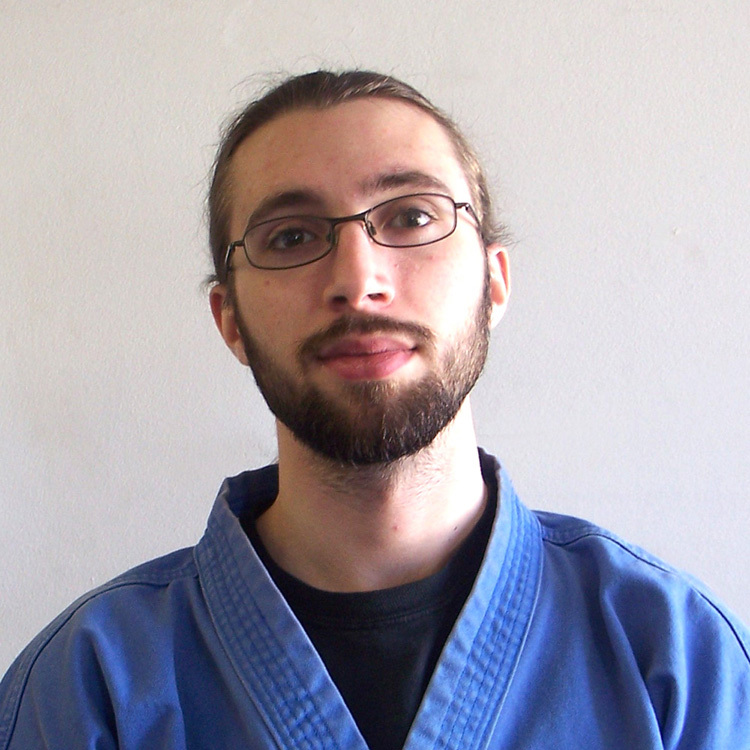 Sensei Mark earned his Adult Black Belt in May of 2009 under Master Heinen and is currently a Third Degree Black Belt.